Thank you so much for submitting your quote request to Removalists Sydney. One of our friendly team members will review your details and be back to you asap with a competitive quote. Not having clean carpets before you move can cause you to lose your bond or delay property settlement. 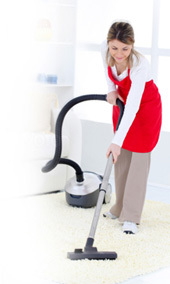 To have your carpets cleaned before you move we recommend Carpet Cleaning Sydney. To request a quote visit their website or submit the form below.